I can still remember the first time we visited the Ingram Collection. At the time, the family Porsche collection was one of the best kept secrets in the world of Porsche (PCNA didn't even know it existed yet) and very few were given the opportunity to see it. Thankfully, for all Porsche fans, things have changed. Now that the Ingram's have acquired the entire list of significant Porsches they were after, they've opened their collection to the world. Not only can they be seen at special Porsche events, the youngest of the Ingram's, Cam, has joined forces with well known Porsche historian Randy Leffingwell and photographer Michael Furman to recount his families journey and obsession with our favorite marque. If you ever wanted to know what it takes to build a world class car collection, the details, the investigation, the time, etc. this book details it. Get your copy here. This bottle opener is machined from 12-gauge, brushed stainless steel. While there are many styles to choose from, there are only two Porsche themed openers and this one was our favorite. At just $13.50 it seems like a no brainer. Be sure to check out all the cool track ornaments, keychains, etc. while you're on the site shopping. This is no child's toy! It features replica BBS Racing Wheels, 4WD handling, adjustable shock positions to maximize suspension performance and replica Falken Azenis RT Slick Tires. It even features turnbuckles for each camber link and steering rod that allows fine adjustment of the suspension geometry. This is the Ready To Run (RTR) model meaning it comes with everything you need but batteries. You can get one for $260 if you act quickly. When we typed this up there were only six left. Porsche's latest version of their popular OEM trickle charger. Simply plug the charger into your cigarette lighter while choosing from two operating modes: Standard or pulse/maintenace for when your Porsche is in storage. Purchase it here for 127.95. 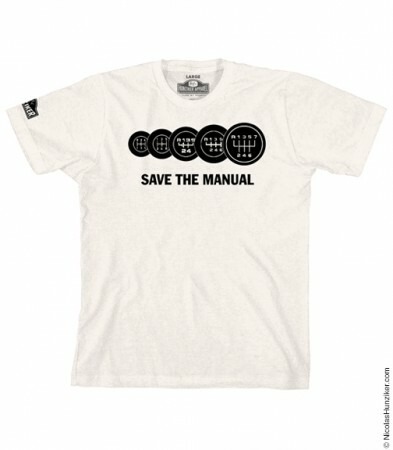 For all of you lamenting the slow demise of the manual transmission in your Porsches, this shirt is for you. It's just one of the many fantastic Ts that can be had from FLATSIXES.com sponsor Hunziker Apparel for $25.00 to $29.00. 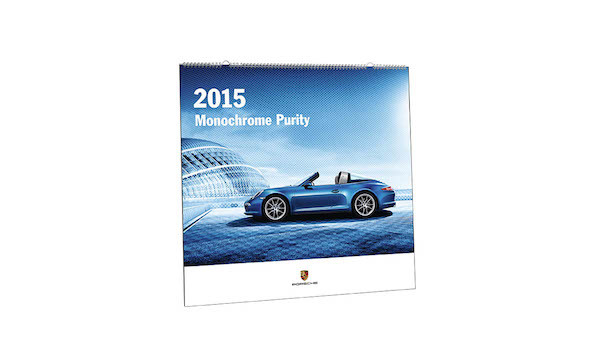 My favorite thing about the official Porsche Calendar is the exclusive collector coins. This year's calendar features the LMP1 919 Hybrid Race car. The calendar itself is 59 x 55.5 cm in size. In other words, it's huge. Get it here for $59.95. This is a great gift for all the track junkies in your life. If you bring your Porsche to the track on a trailer vs. driving it, this little device makes for easy hookups in those tow-cars not equipped with a factory back-up camera. The camera itself uses a magnet to affix to the back of your truck and the 2.5" color screen shows you the way. It even works in the dark using built in night vision. Get it here for 199.00 plus free shipping. This little insert fits in the bottom of most common 5 gallon buckets. It acts as a strainer, allowing your sponge or mit to sit on it and all the dirt, particles and stones settle to the bottom. our water stays clean and you don't scratch your Porsche. They're under $9 bucks each, so we have 2 of them. One black and one red. We use one in our tire bucket and one in our washing bucket. This is a pretty cool device. While it won't replace the Durametric tool, it does allow you to easily and wireless read and reset most engine fault codes. 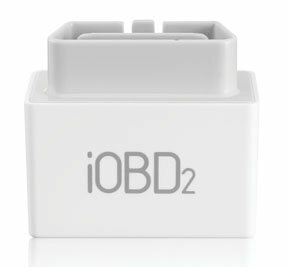 Simply plug the scanner into your OBDII port and fire up the app on your phone. You can see what's going on, check emissions, and reset codes as needed. Unfortunately, it doesn't handle other ECUs (like the SRS, ABS, Immobilizer, & etc.). For that you'll still need the Porsche PST2 tool. Get it for $99.00 here. Porsche has two new Experience Centers opening in 2015. Among the many fun activities you'll be able to participate in will be a type of abbreviated Porsche Sports Driving School. In other words, if you're not yet sure you want to plunk down $1800 on a full days course, you'll be able to tailor a much shorter class to your specific needs for much less money. Want to try your favorite Porsche on the track before you buy it, you'll be able to do that, too. For now, if you want to be one of the first to have the "experience" you can purchase gift vouchers in $100, $250 and $500 denomination. They're good at both U.S. Porsche Experience centers and the Porsche Sports Driving School. We reviewed these when they first came out back in 2012. We loved them then and we love them now. After two years of near continuous use, they still work and look good. They're definitely showing some wear, but we cut on them almost every day. You can get a set for $27 from Brumos when you use our 10% off coupon code at checkout "PUR1215". 12. 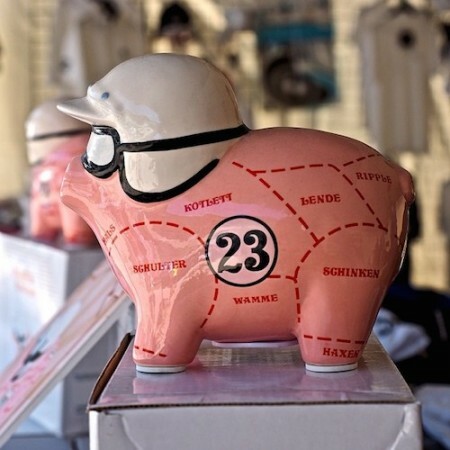 Pink Pig Coin Bank 8"
We first saw these guys on our most recent trip to Sebring. Since then, we've been searching high and low for them and finally found one available online at RetroMotoring & Co. We don't know much about the company, and we can't even say if they have the in stock, but if they do, I would jump on one of these while you can. Get a 6" version for $25 or an 8" version for $30.